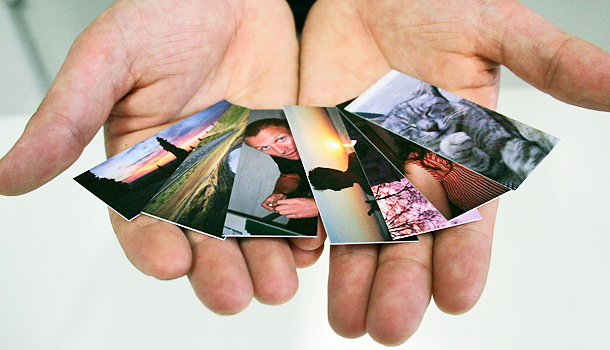 MOO.com pioneered business cards the size of a stick of gum; the company expects to churn out 100 million in 2012. 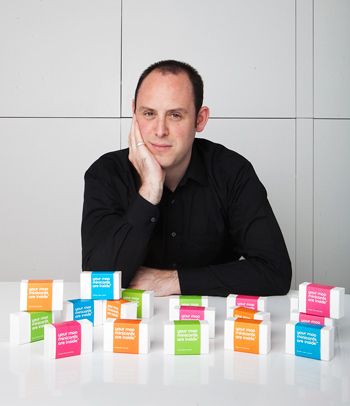 Here’s how to leverage that small bit of paper into a big branding opportunity. but it’s doing quite nicely, thank you very much. expecting that number to double in 2012.
that exchanging cards is going to go the way of the horse and cart. the front and a custom quote (or favorite status update) on the back. paper can break the ice, build relationships, and strengthen a brand. impact from a mini card. that you are going through the editing process is quite liberating.